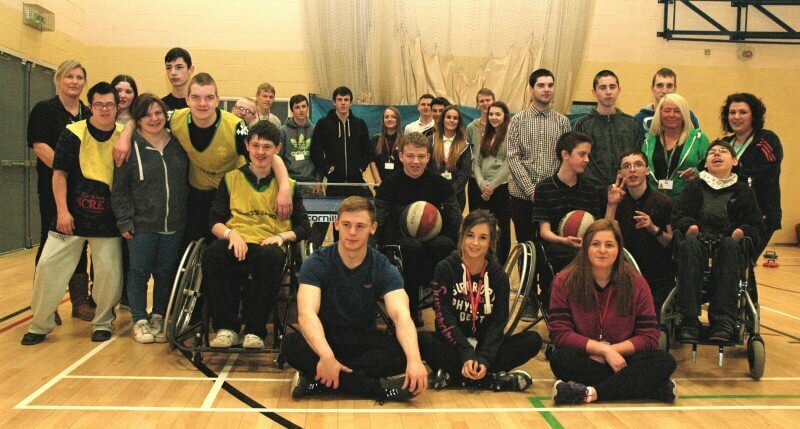 Pupils from Greenacre School visited Barnsley College for two Invictus Games taster sessions organised by college Sport students. Both groups of Year 11 to Year 14 Greenacre students had an opportunity to experience a series of disability sports activities at the college’s Honeywell Sports Village. The sessions were planned and delivered by Level 3 Sport and Exercise Science students and activities included table tennis, boccia, balloon volleyball, wheelchair basketball and a wheelchair obstacle course. College student Molly Williamson, who led on organising one of the sessions, added: “We set out to introduce each activity to the pupils and allow them to work through them in whichever order they wanted. We also had to build lots of different aspects into our plan such as risk assessments, first aid cover and assigning duties to supervisors. 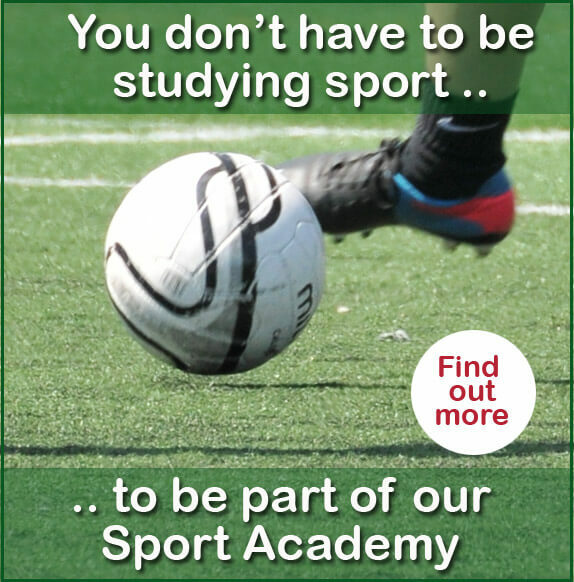 To find out more about Sport courses at Barnsley College, call 01226 216 123 or email info@barnsley.ac.uk.